Everyone knows the story of Dracula — or Count Dracula. He is the best know vampire in the world. What they do not always know is that Dracula was just a character based on the true actions of Vlad Dracula. He was a prince in the Middle Ages, specifically he lived from 1431-1476. 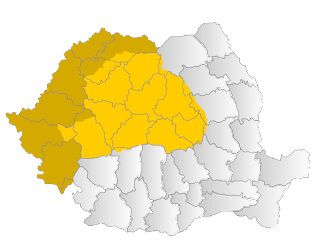 Vlad Dracula was born in what is now a part of Romania. 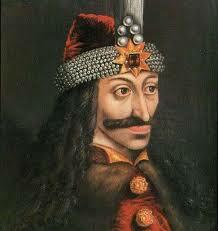 He was the son of Vlad Dracul and a Moldavian princess. Dracul means “devil”, and Dracula mean “Son of the Devil”. Vlad Dracula had a real lust for blood and loved to fight. He was known to torture his prisoners as well. He got the name Vlad the Impaler because he impaled his prisoners with stakes of wood. He did not care who he killed with this method; he reportedly enjoyed seeing people suffer and impalement is an extremely painful way to die. He apparently had 4000 people impaled over the course of a two year period. Vlad the Impaler was mainly known as either Prince Vlad III of Wallachia, of the House of Basarab. As a prince, and then as a king, Vlad III had a throne to defend. Well, actually, first he had to regain the throne. In 1448, Vlad held the throne for a short time, but by 1456 he had the throne back. In 1462, the Ottoman Sultan Muhammad II took Vlad III’s throne from him by force. Vlad III was imprisoned for 12 years in Hungary, during which time he adopted the Catholic religion. Vlad III was able to get out of imprisonment and regain his throne by 1476. Unfortunately, within the same year, Vlad III was killed by an ally of the Ottomans, Laiota Basarab. 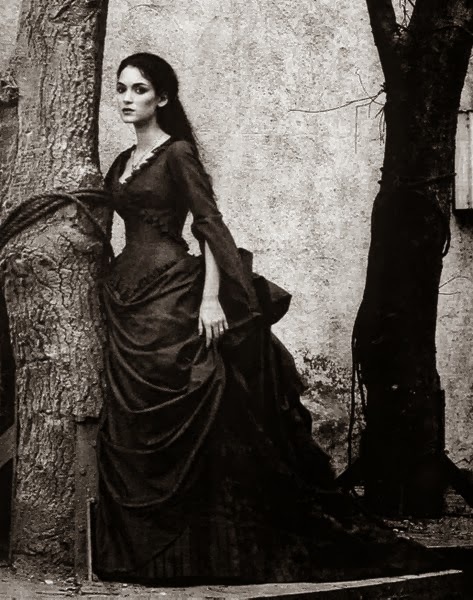 Bram Stoker made the name of Dracula immortal with his book “Dracula”. 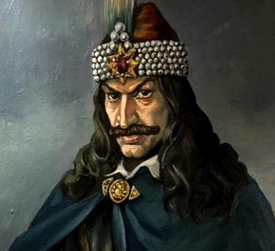 There was not much connection between the Vlad III and the Count Dracula character from the book. Bram Stoker used the name Dracula first because of the meaning. Vlad IV also had a lust for blood like the character; they just craved it in different ways. 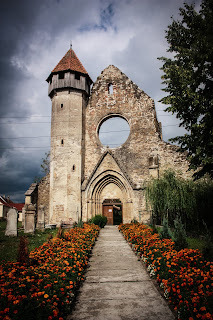 Where Count Dracula wished to drink the blood of his victims, Vlad III just wished to spill it. Bram Stoker also took some other inspirations from the life of Vlad Tepes. For example, the only way to kill Dracula was by impaling him, the same method Vlad III used to torture and kill his victims. Having been born in what would become Romania, Vlad III was familiar with the mythology of the werewolf. It would have been a myth he was raised with and taught to fear. Bram Stoker took things one step further and made a werewolf the only being who was able to kill Dracula. In the end, Vlad III or Vlad Tepes was a normal man during the Middle Ages, who lived in Transylvania, according to A Concise History of Romania . He may have had a slightly higher than normal blood lust than most, though. It was this blood lust that made Vlad III stand out just enough to be noticed and remembered in history. Bram Stoker was the one who made sure that Vlad Dracula was remembered as more than a man but also as a legend.